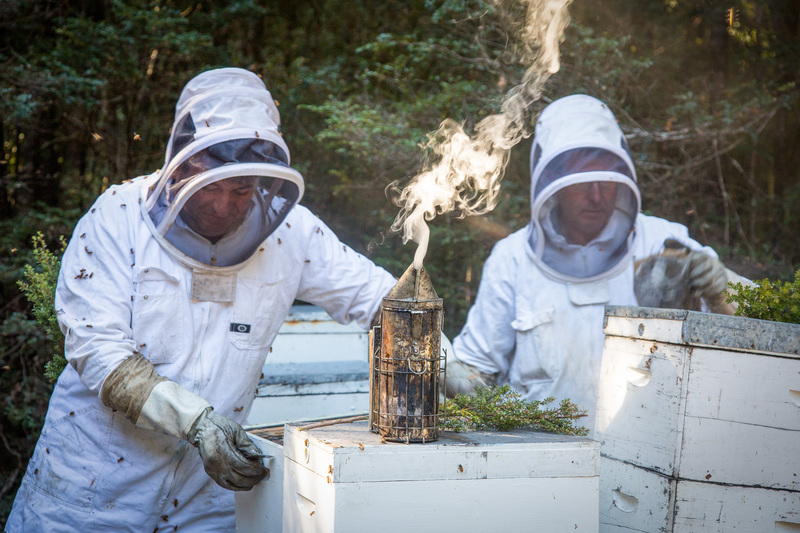 Having produced premium honey sourced from the pristine Tarkine Wilderness since 1955, Mawbanna’s Blue Hills Honey has established a reputation as one of Tasmania’s leading bulk and retail packaged honey producers and exporters. 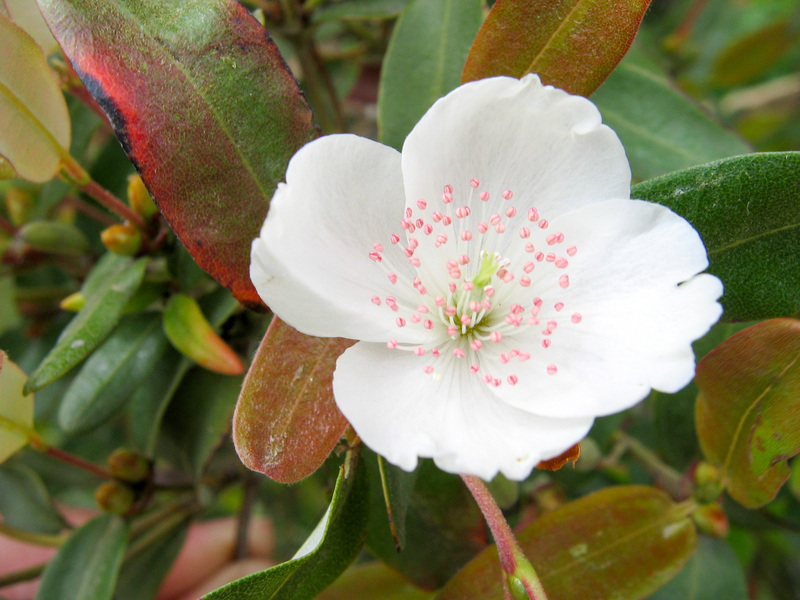 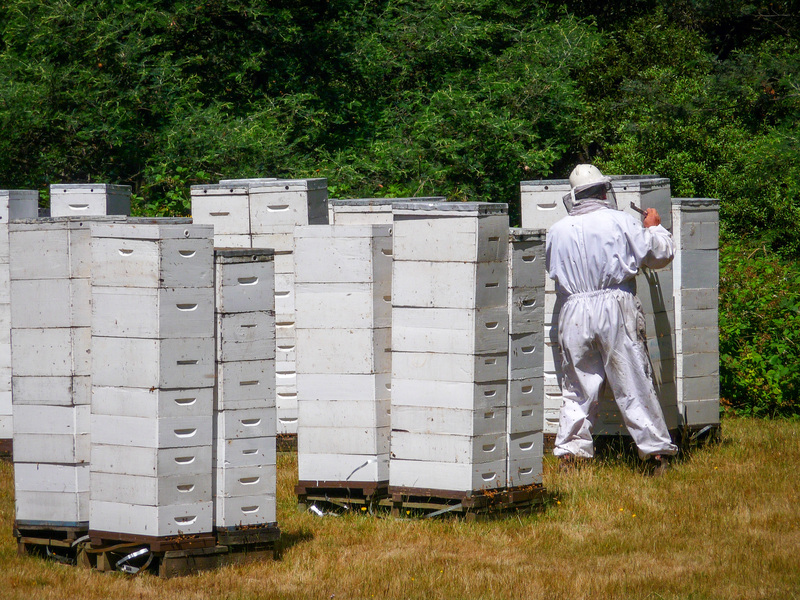 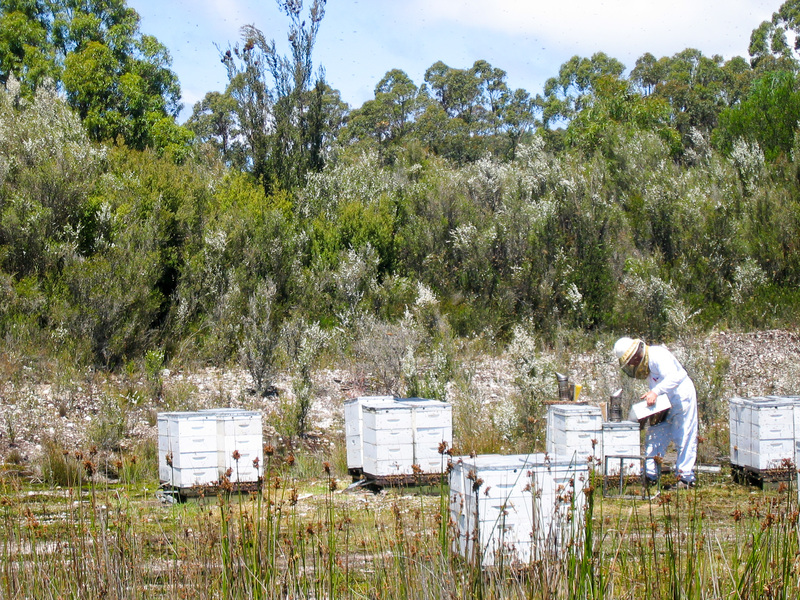 Blue Hills Honey offers a range of specialty honey including Leatherwood, Blackberry, Meadow and Tasmanian Manuka. 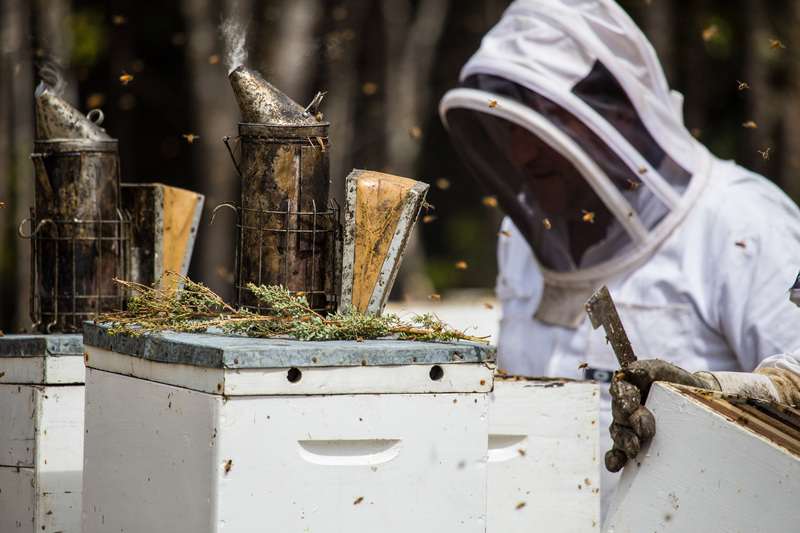 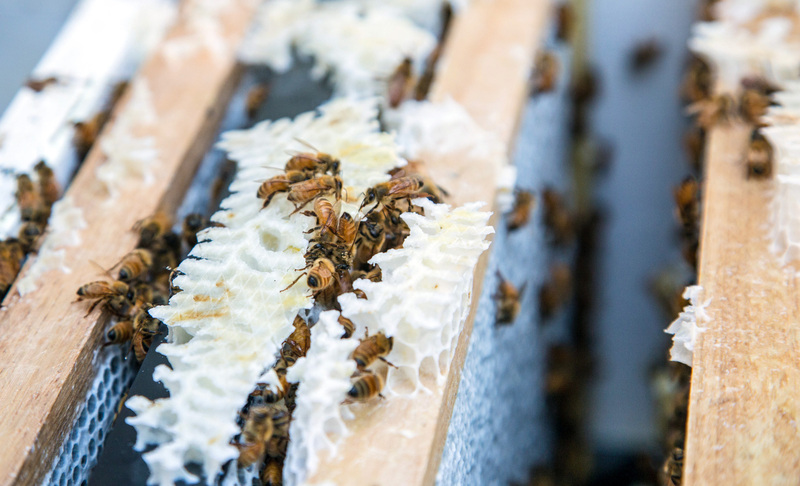 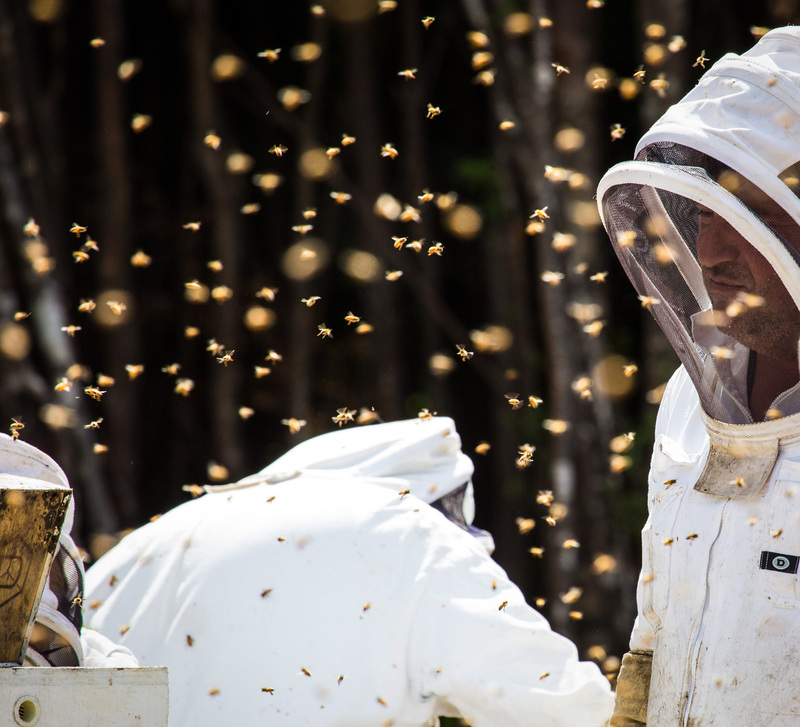 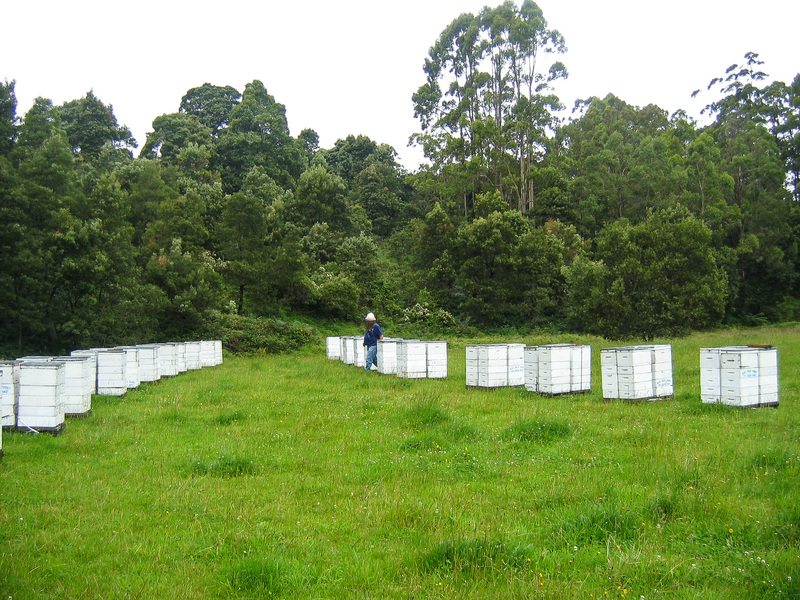 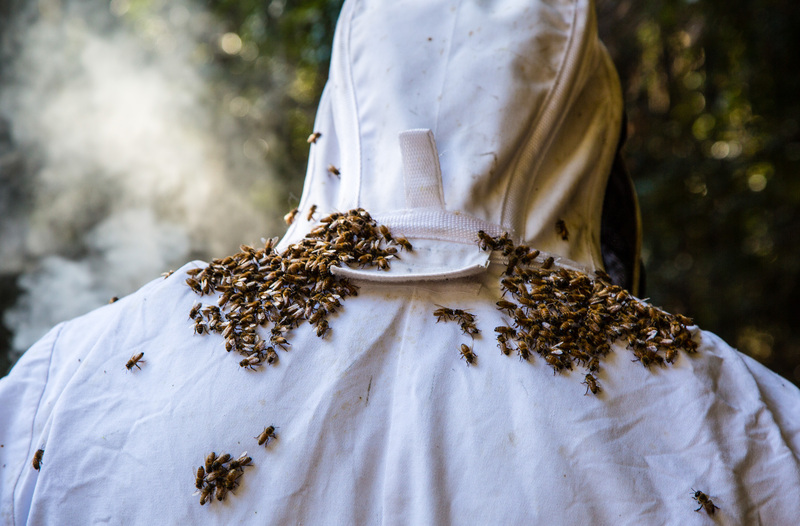 Blue Hills Honey was the first Australian honey producer to implement a stringent industry-initiated quality assurance program in accordance with Australian and New Zealand food safety requirements called BQUAL.